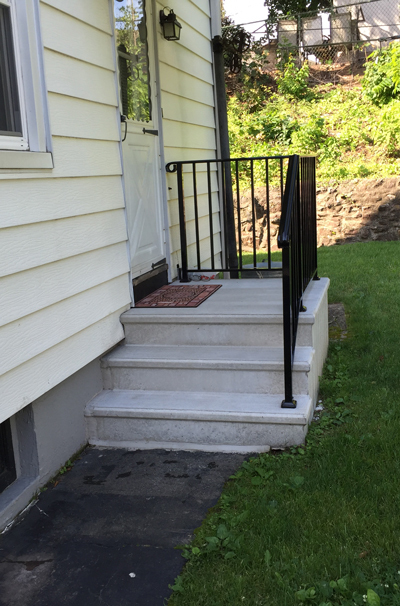 PRECAST CONCRETE STEPS A STEP ABOVE THE REST ! 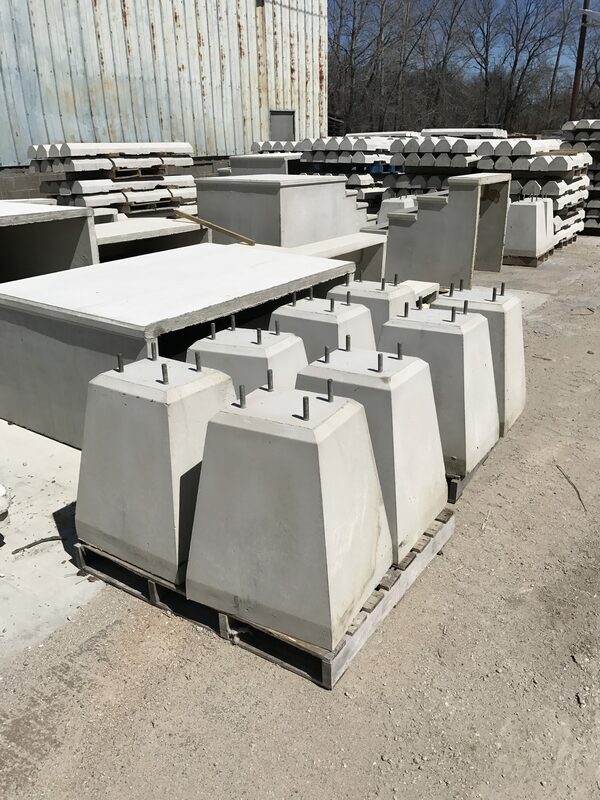 Since 1971 Totowa Concrete Products has been a leading manufacturer of precast concrete products. 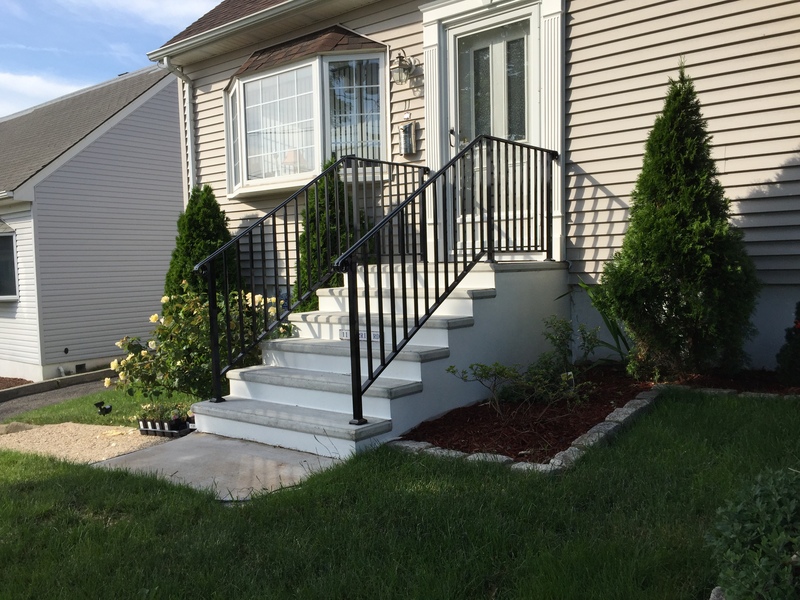 Centrally located in Northern New Jersey, Totowa Concrete Products services the North Eastern United States with free estimates and delivery services upon request. 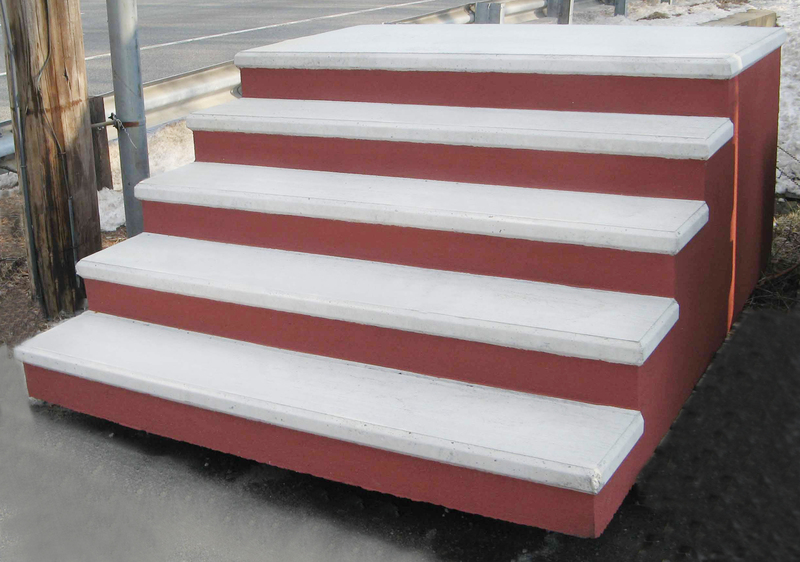 We produce a complete line of precast concrete steps, planks, coping and sills. 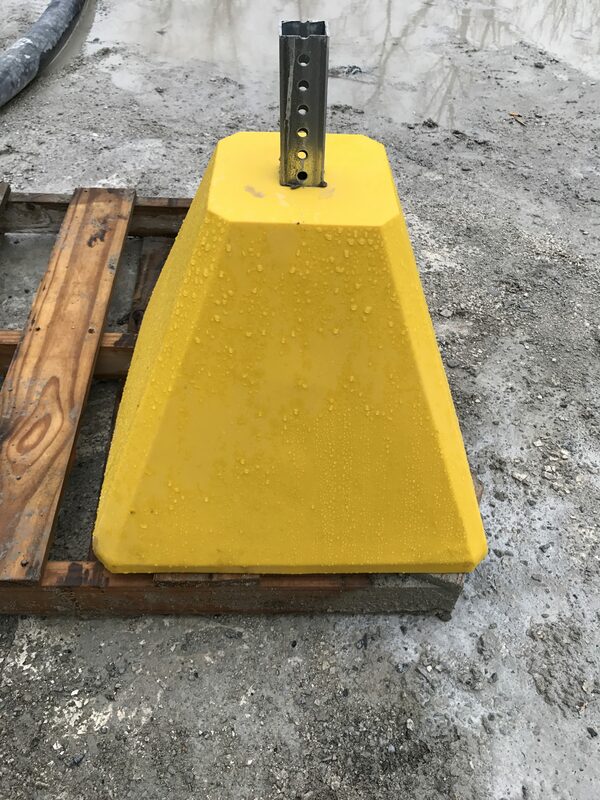 At Totowa Concrete Products we also can solve and design products for your custom applications and custom fabricate products to your specifications. We manufacture to exacting quality control standards, superior engineering, and intelligent product innovations. 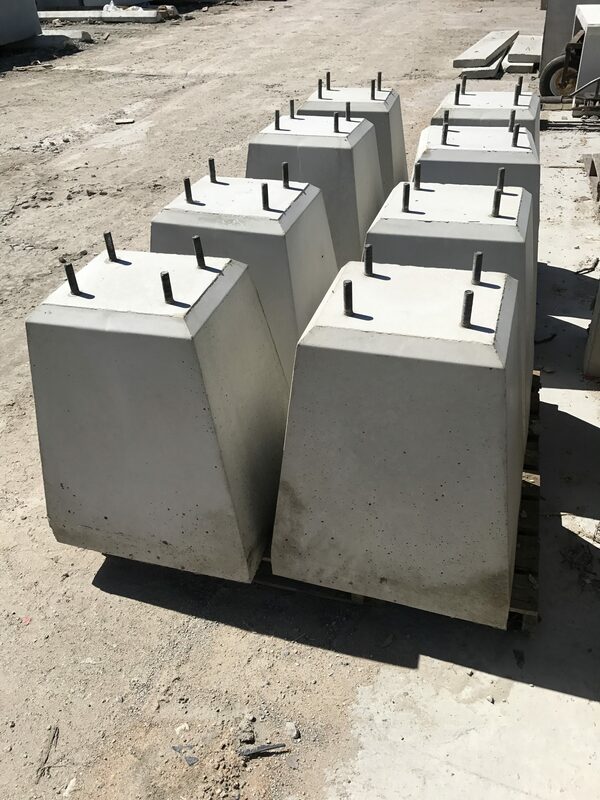 Check out our Products page for more about our precast concrete steps, precast concrete planks, precast concrete coping and precast concrete sills. Reduced Construction Time – Precast Concrete construction saves valuable time in the erection phase of a project. 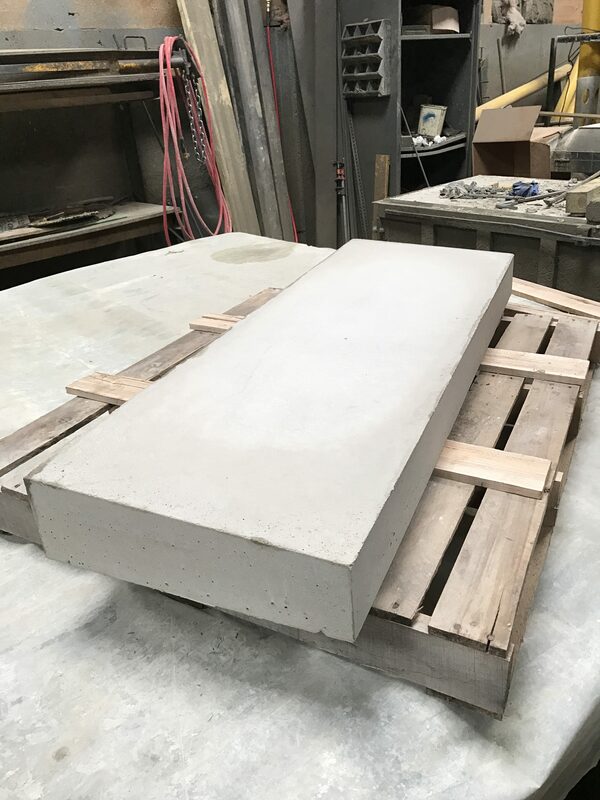 Quality Control – All Totowa Concrete Products precast concrete components are produced in quality controlled environment. 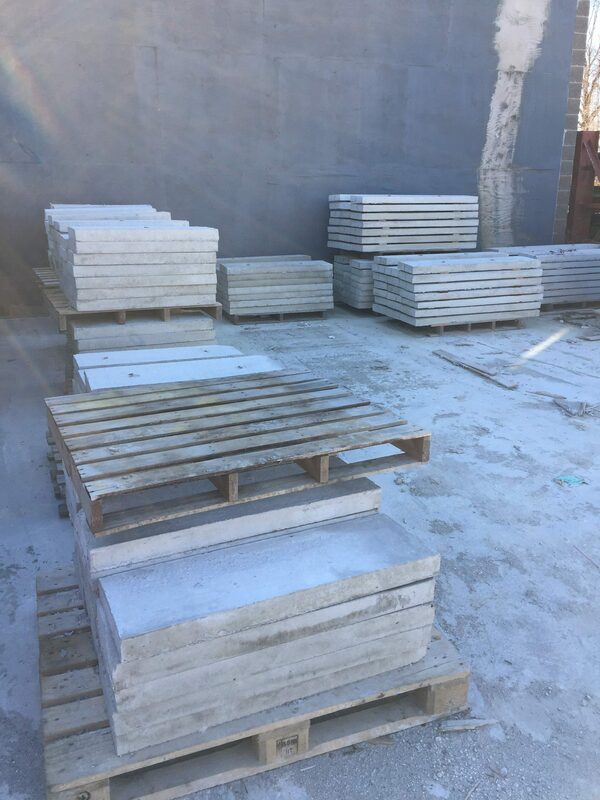 Contact us and let us help with your precast concrete needs. We are very proud to manufacture our products in –house in Wayne, N.J. Our product line has expanded over the years and continues to grow. 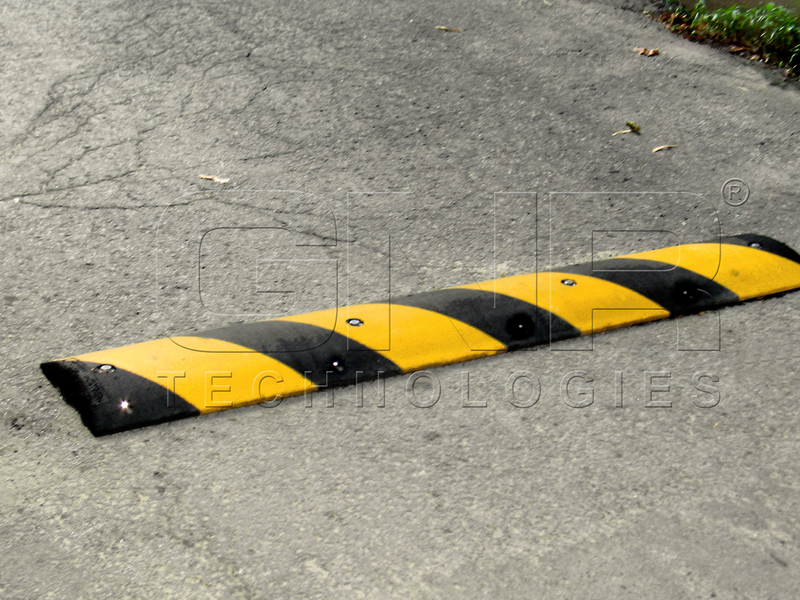 We offer five different types of parking lot bumpers for cars and trucks. 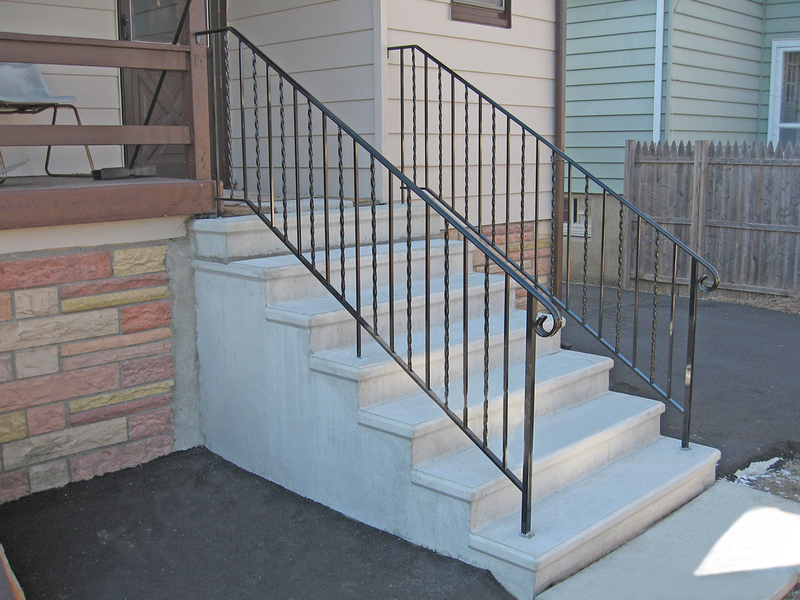 Precast steps have become extremely popular because of their cost and timeliness of installation. 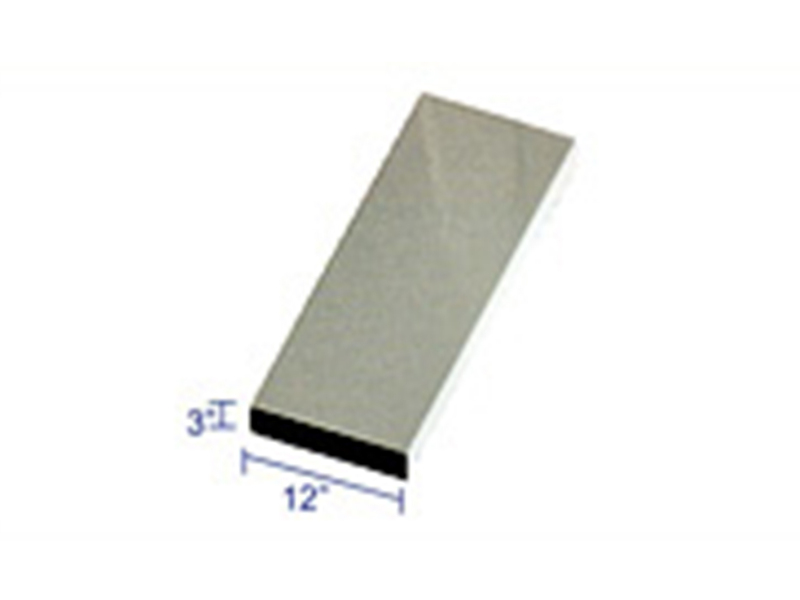 Furthermore, concrete planks for masonry steps have become increasingly utilized. 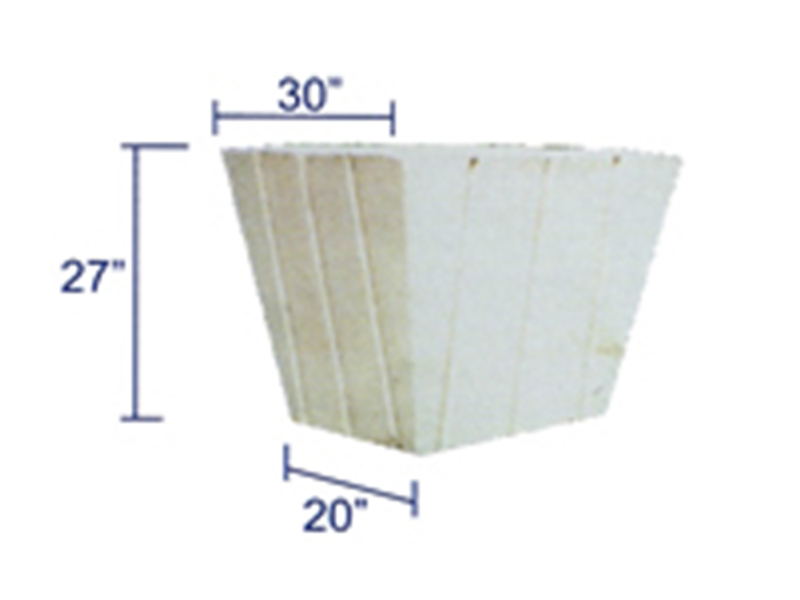 We offer many sizes of concrete air condition bases. 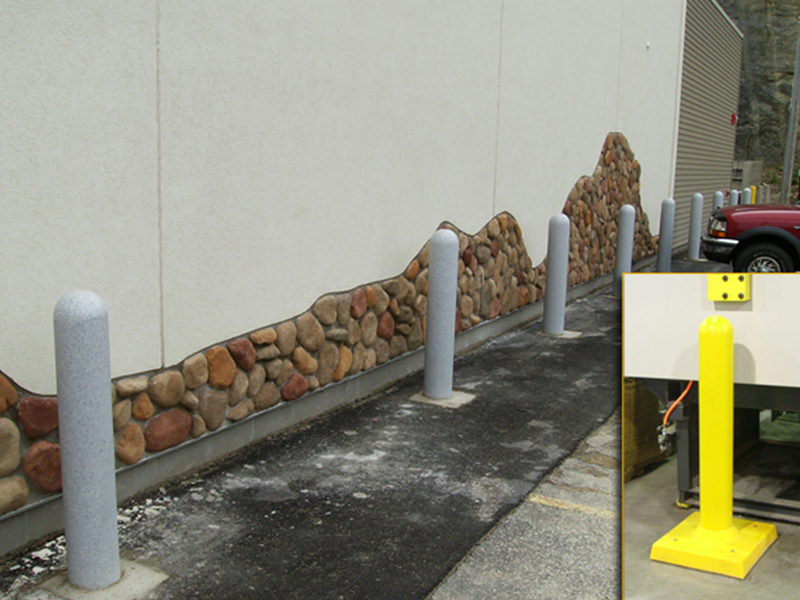 In addition, wall coping, window sills and many other types of custom concrete work have expanded our product line. The concrete we use is produced with a TYPE III High Early Cement. We use pea gravel and mason sand. 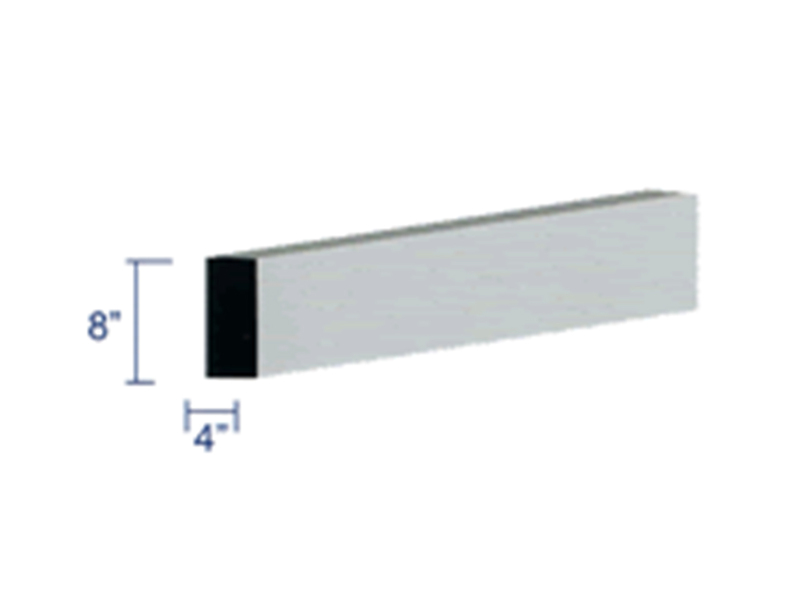 All products are reinforced with steel rebar and a minimum of 5000 psi compressive strength. Totowa Concrete Products of Wayne, NJ has been family owned and operated since 1971. 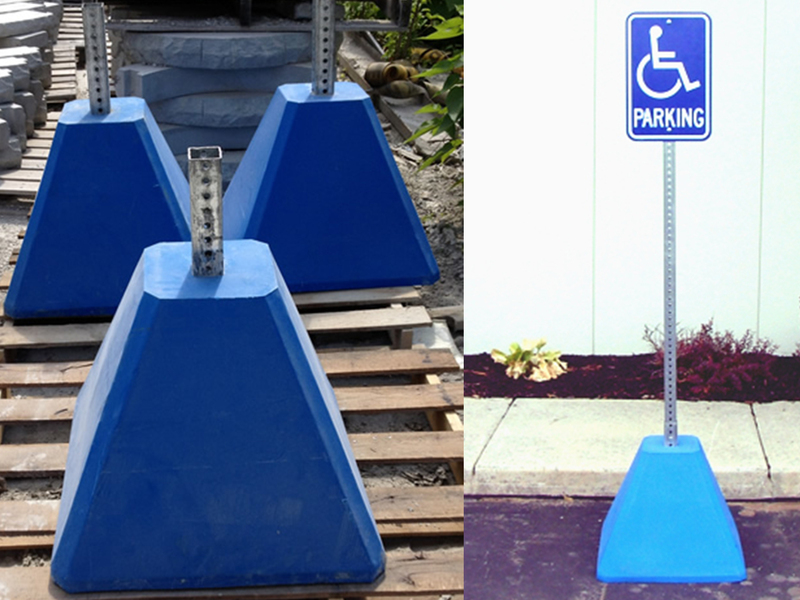 We have been manufacturing and delivering quality concrete products in the New Jersey and New York area for over 46 years. 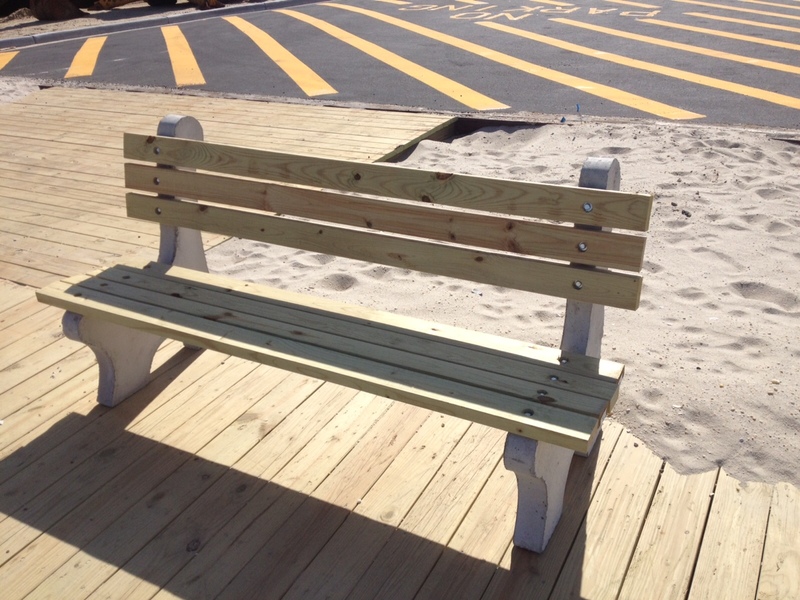 We have the ability and infrastructure to manufacture custom designed projects. Our ultimate goal is customer satisfaction. Our experience and track record have allowed us to gain and retain thousands of satisfied customers since 1971. One call to our office will be your solution.